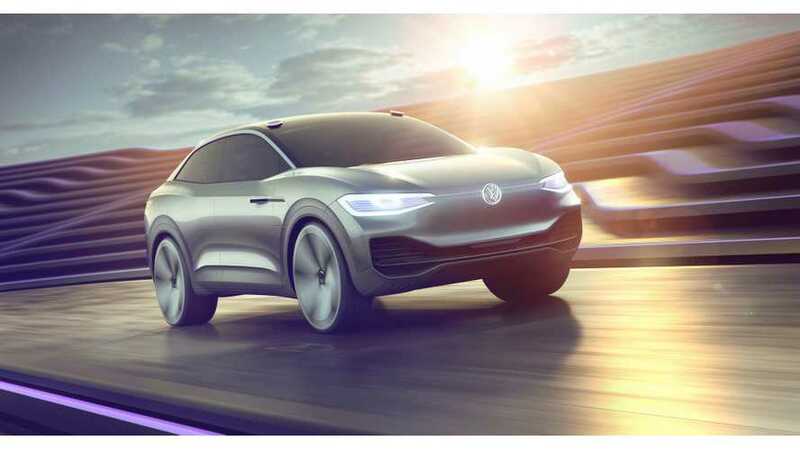 Volkswagen, Mobileye (acquired by Intel) and Champion Motors announced plans to develop and launch in Israel the first self-driving ride-hailing service. 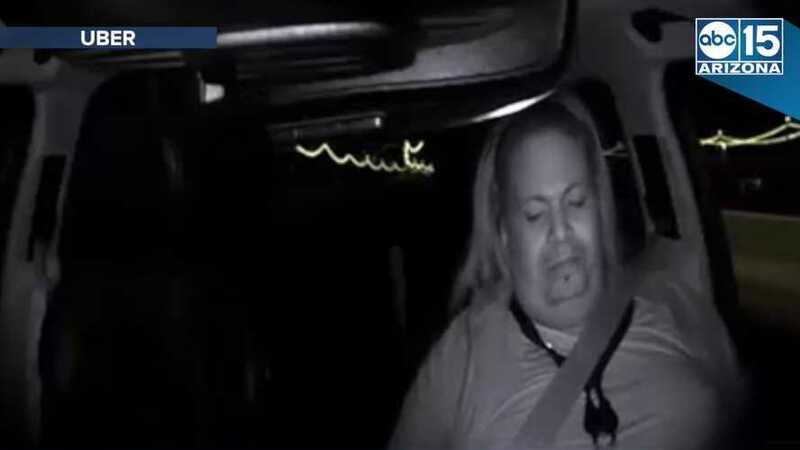 The CEO/CTO of Mobileye says his company's system could have detected the victim of an autonomous Uber vehicle and calls for a safety-focused discussion. 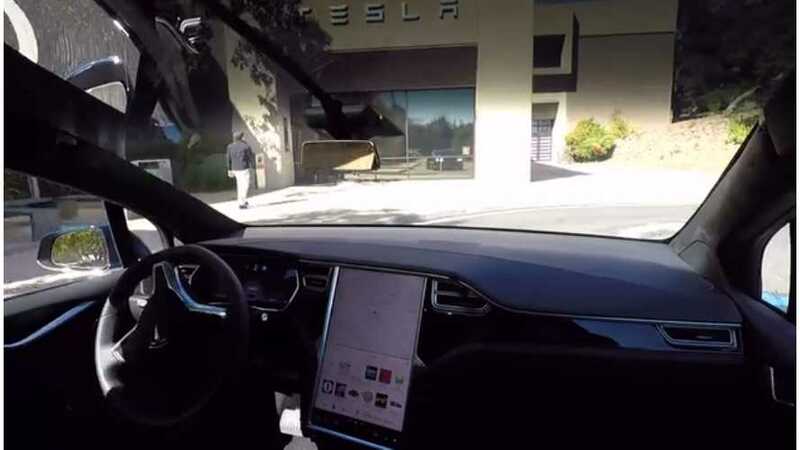 Tesla hasn't announced much about it Full Self-Driving technology lately, Now, it appears that the automaker is working to a potential partnership with AMD. 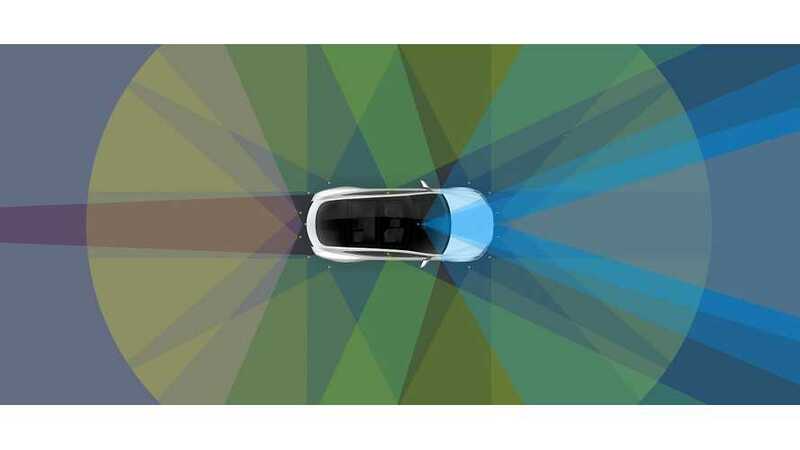 A Tesla owner created and shared a helpful Google spreadsheet to outline Tesla Autopilot 2.0's update parity with the outgoing first-gen Autopilot system. 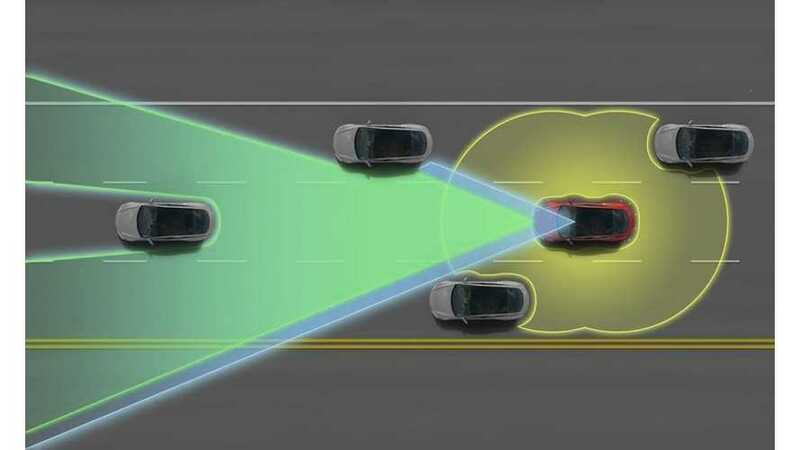 Tesla's Elon Musk revealed at the Q1 earnings call that Tesla recreated its own proprietary version of the Mobileye Autopilot technology from the ground up. 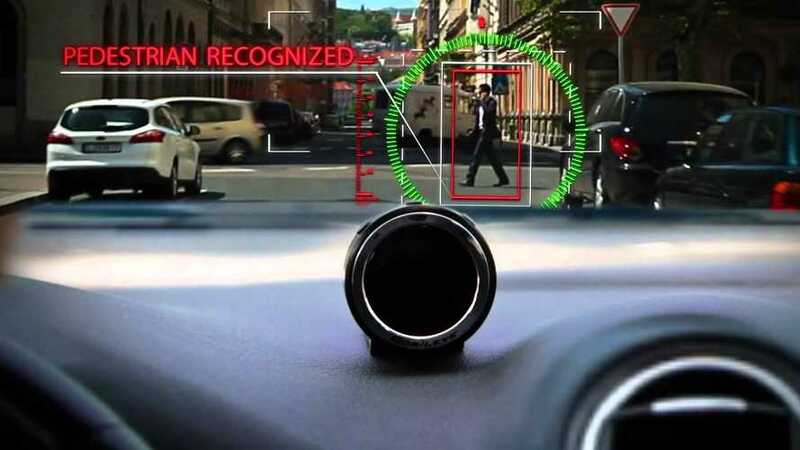 As Intel Acquires Mobileye For $15 Billion: Is Tesla Vision Worth Even More? 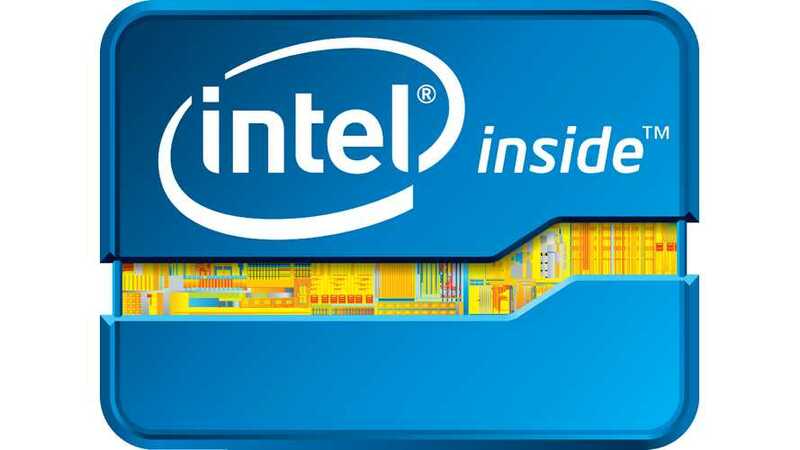 Intel's $15 billion acquisition of Mobileye poses an interesting question. What is Tesla Vision worth in comparison? Does it factor into the company's market cap? 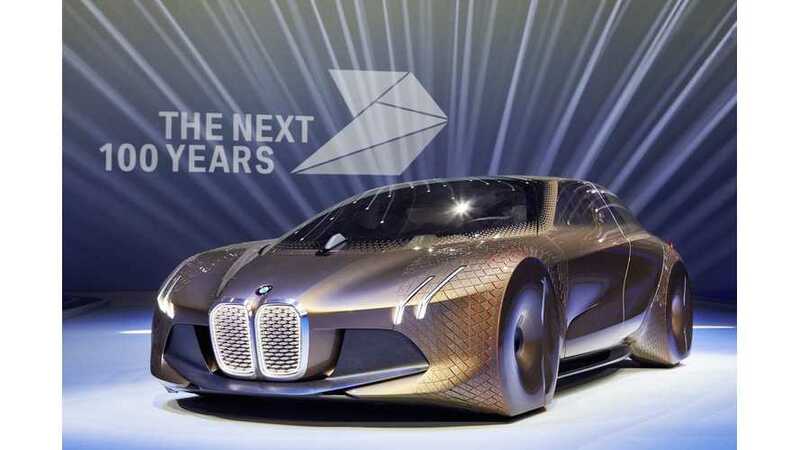 BMW iNext could get self-driving capability sooner thanks to Intel acquisition of the Mobileye. Test fleet of autonomous 7 Series to be launched soon. Intel is buying its autonomous technology partner Mobileye for roughly $15.3 billion as a way to improve the tech giant's offerings as an autonomous supplier. 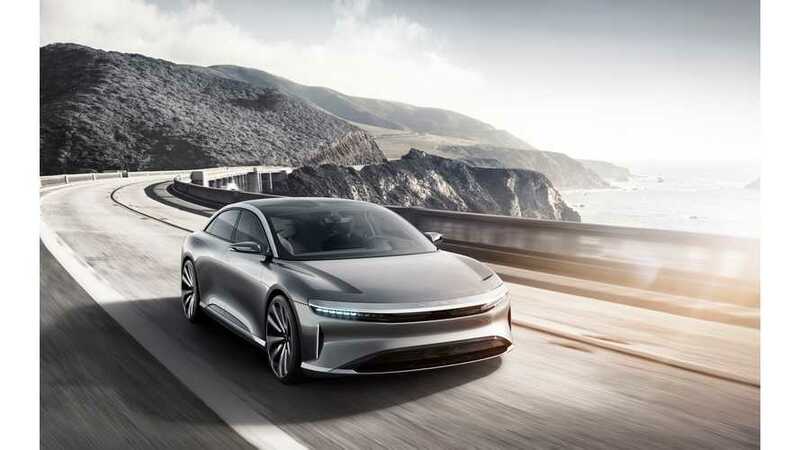 Lucid Motors announced collaboration on the autonomous driving with Mobileye N.V. Mobileye is expected to provide a dual set of EyeQ®4 system-on-chips. Tesla can detach from Mobileye and in-source its machine vision technology? That’s great. But this doesn’t mean any normal automaker can follow suit. 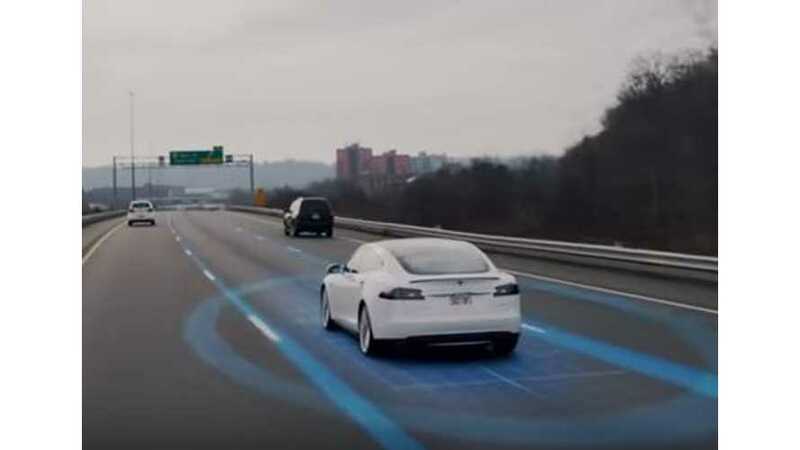 Tesla, Autopilot, Mobileye, Elon Musk, Ashlee Vance & The Twitter / Tesla Blog "Correction"
Elon Musk has taken to Twitter to counter an article by Ashlee Vance. Musk penned a blog post too in defense of Mobileeye.